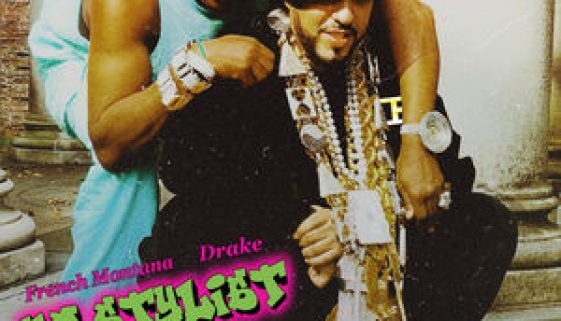 CHORDS: French Montana ft. Drake – No Stylist Piano & Ukulele Chord Progression and Tab No ratings yet. 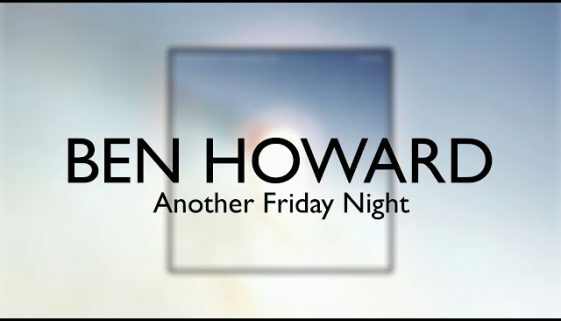 CHORDS: Ben Howard – Another Friday Night Piano & Ukulele Chord Progression and Tab No ratings yet. CHORDS: LiL PEEP feat. 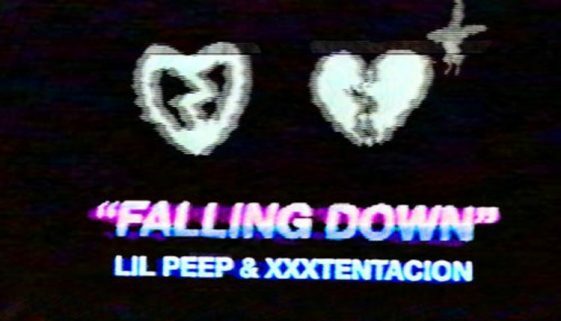 XXXTENTACION – Falling Down Piano & Ukulele Chord Progression and Tab No ratings yet.